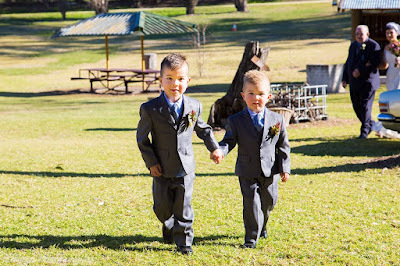 MRyan Photography: Michelle & Caleb's Wedding. 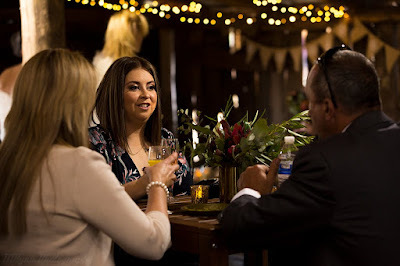 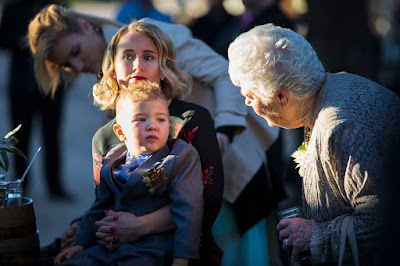 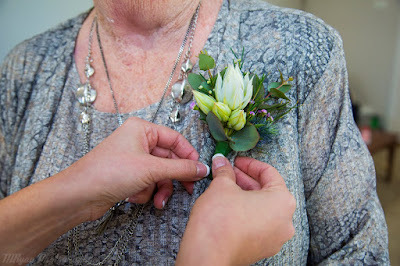 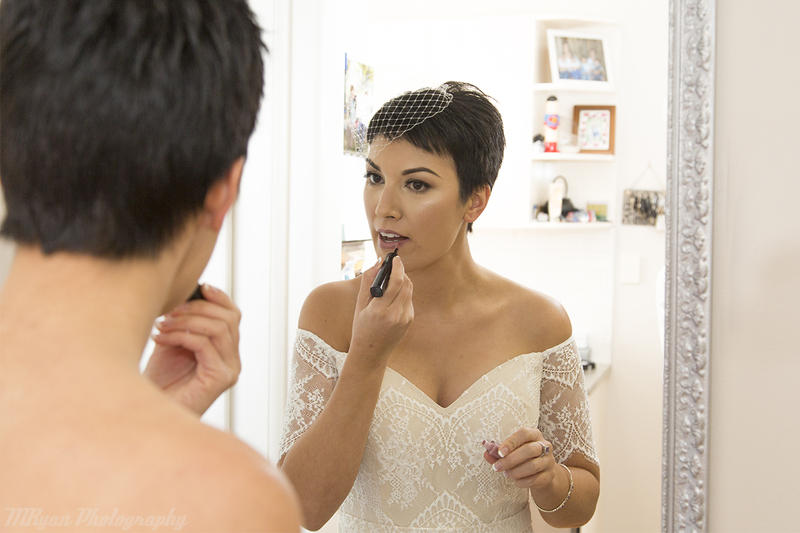 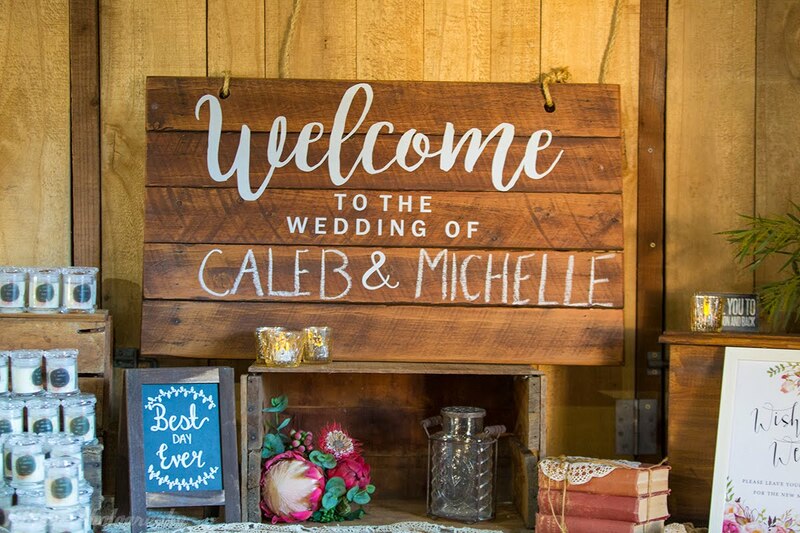 Michelle & Caleb's Wedding - Sneak Peek. 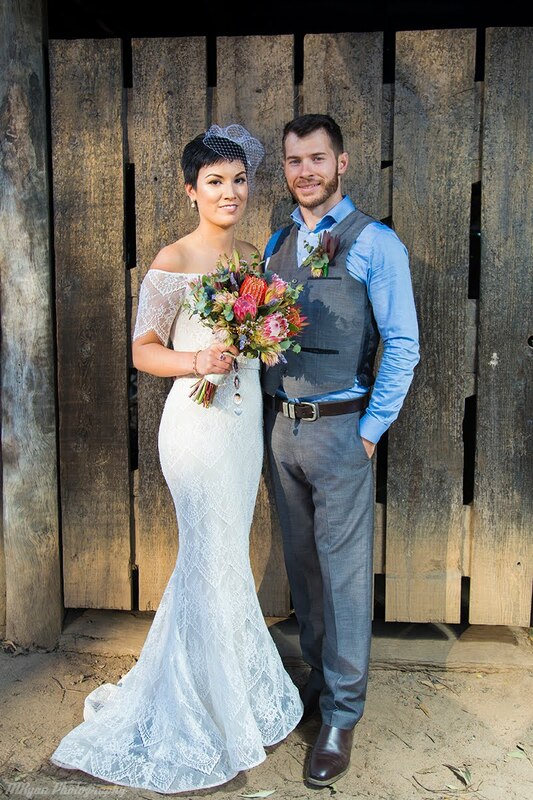 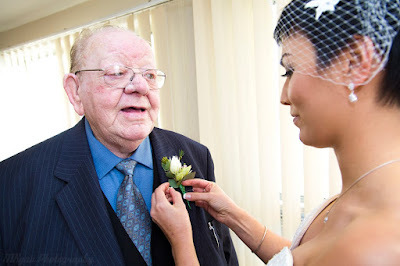 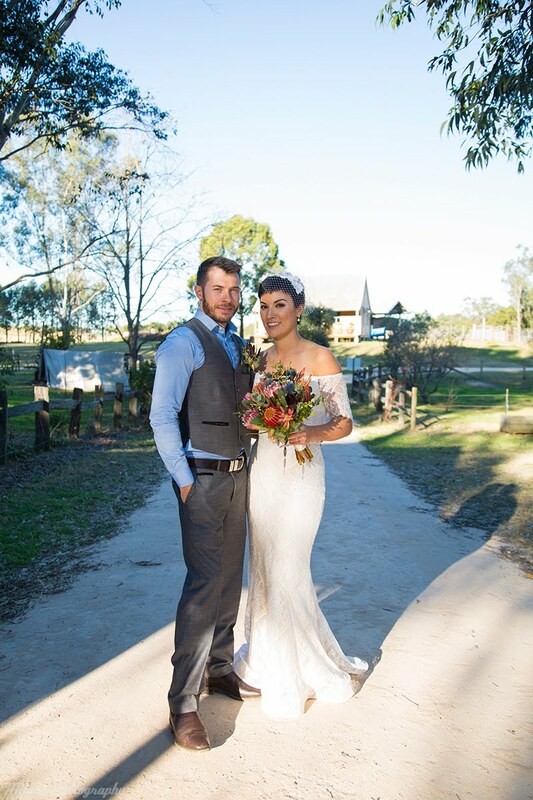 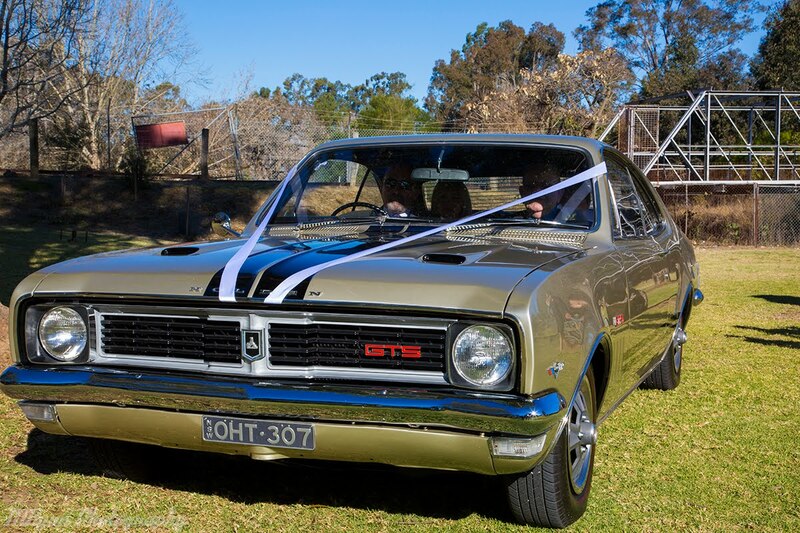 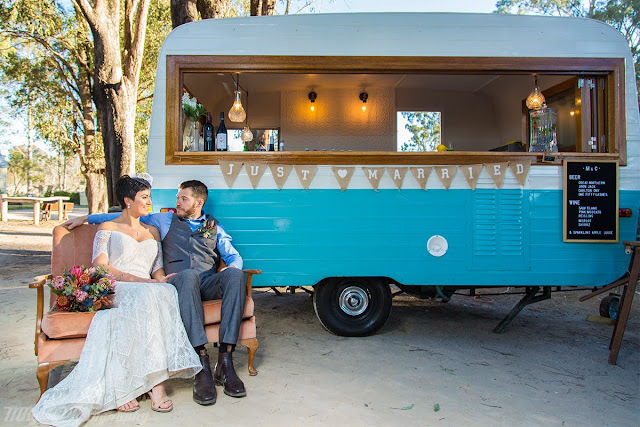 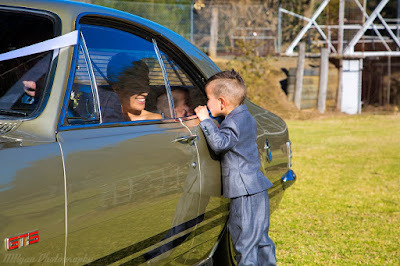 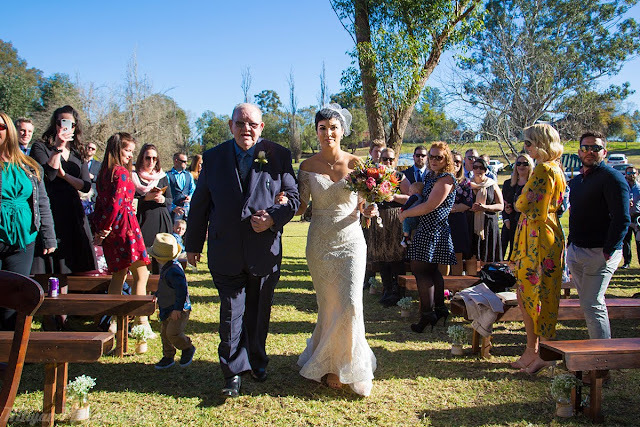 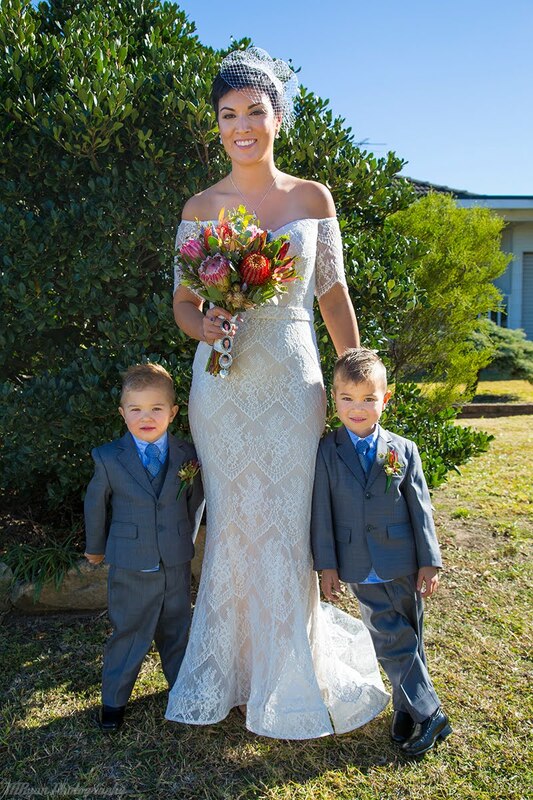 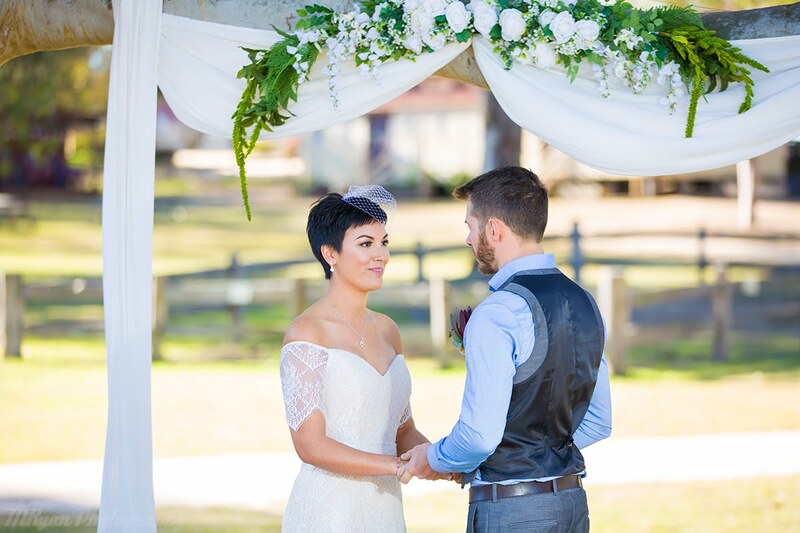 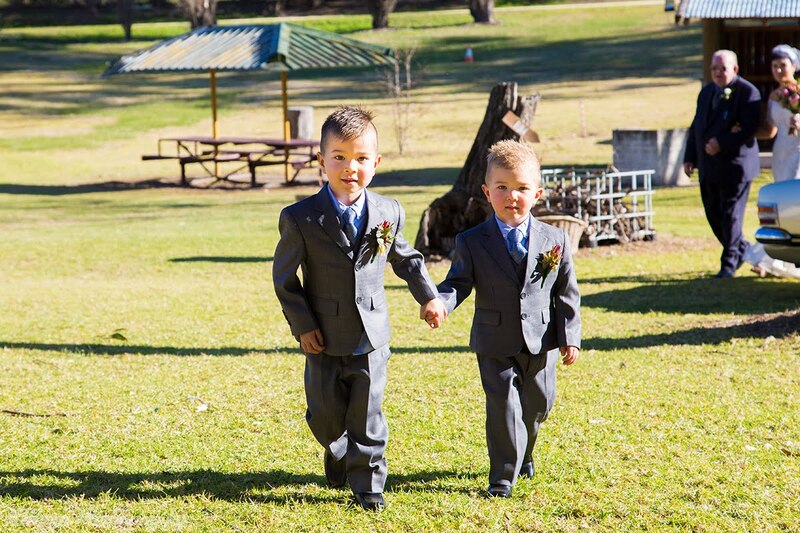 July saw us photograph the wedding of Caleb and Michelle just outside of Windsor, North West of Sydney. 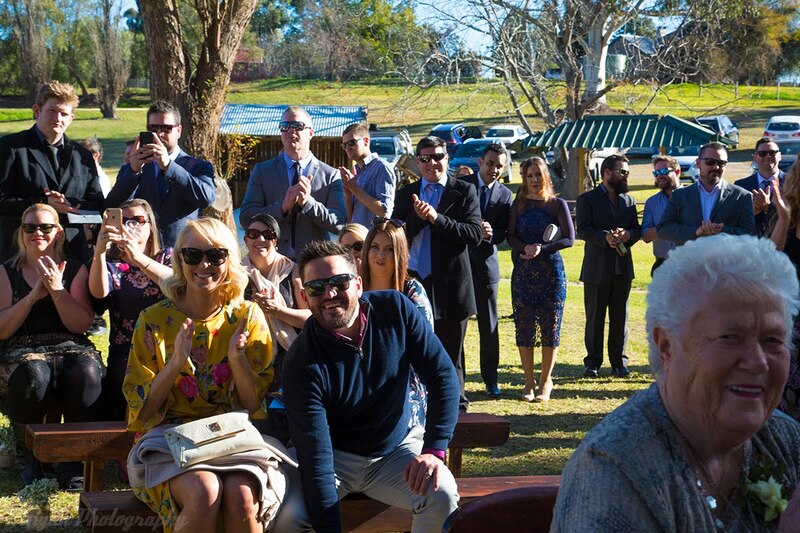 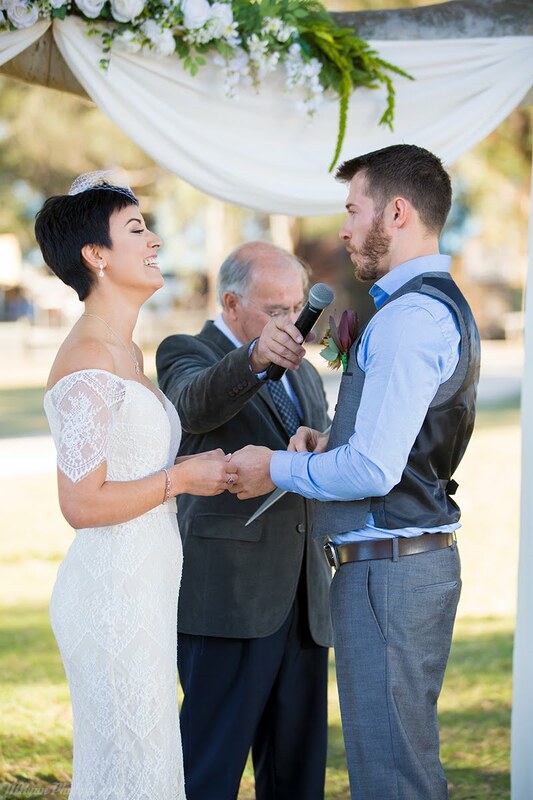 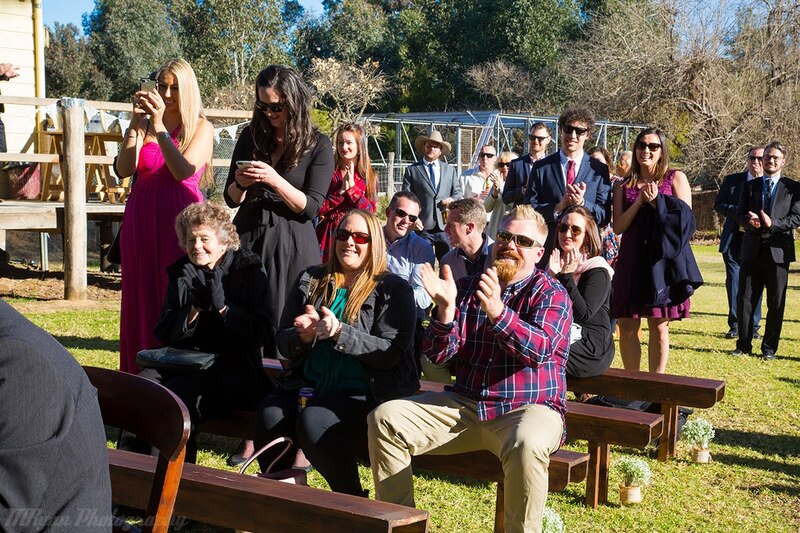 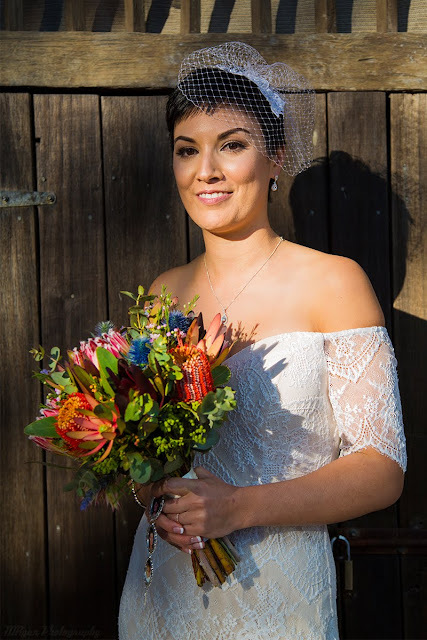 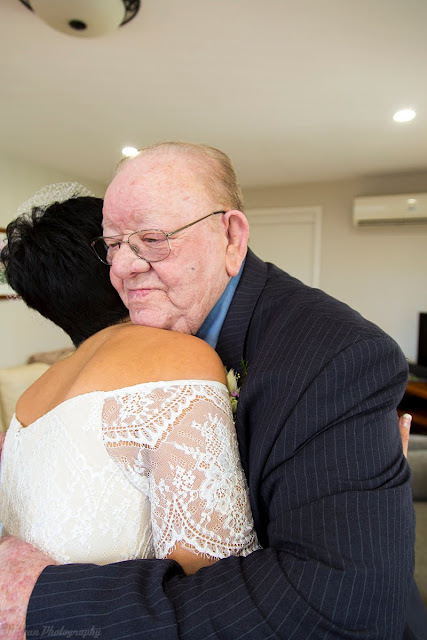 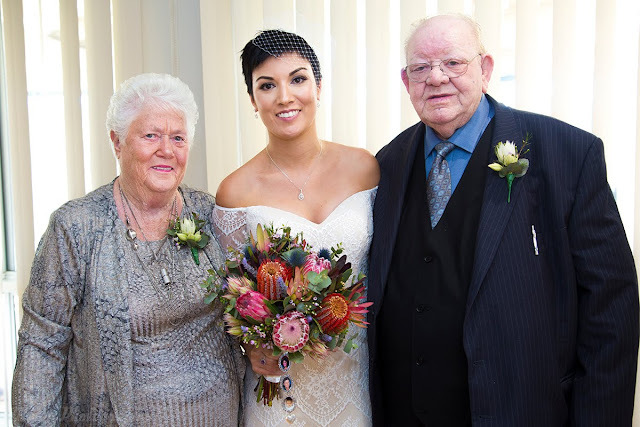 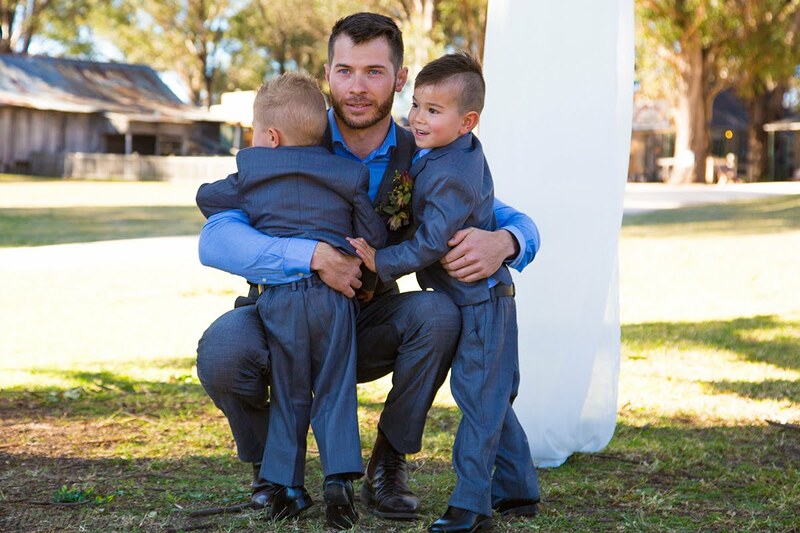 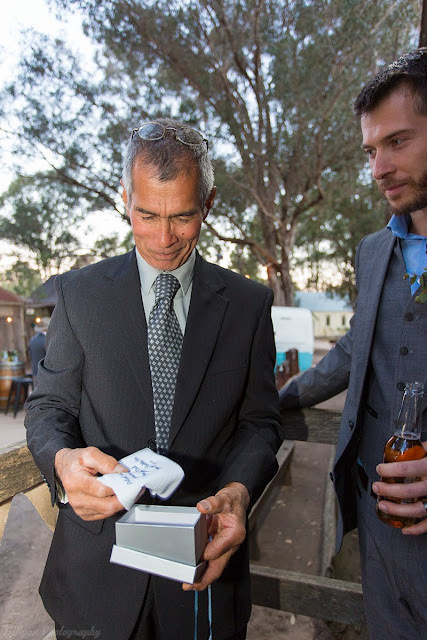 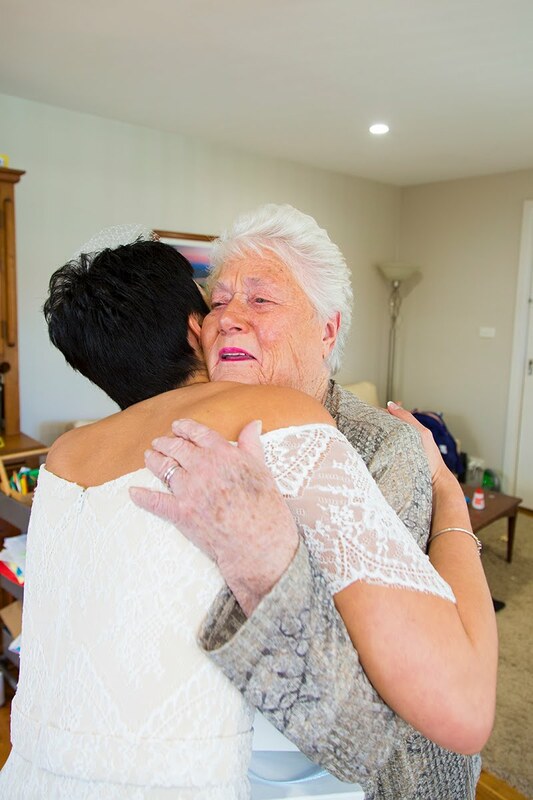 The ceremony was held under a huge gum tree at the Australiana Pioneer Village witnessed by their closest family and friends. 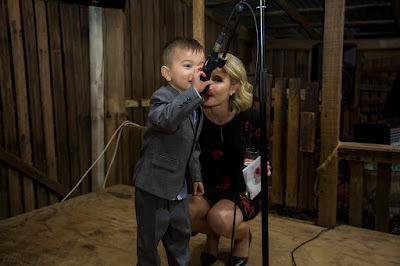 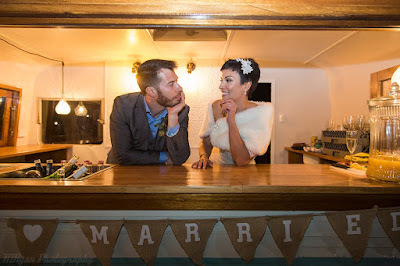 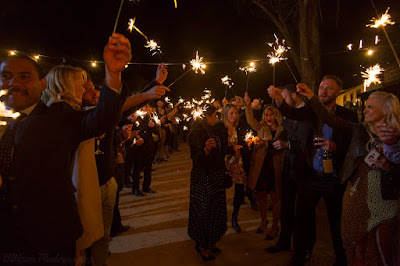 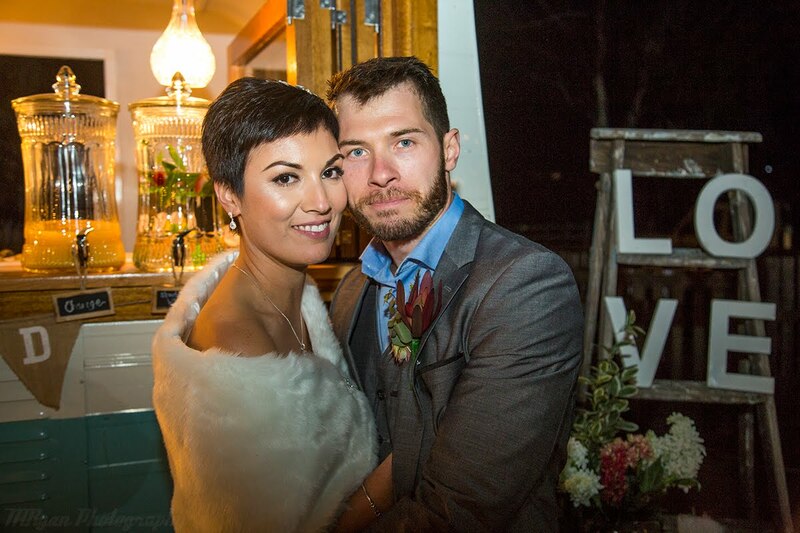 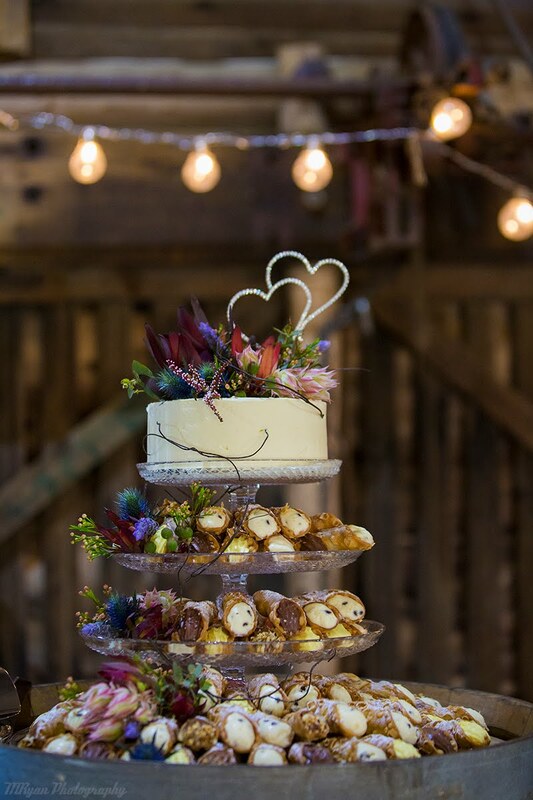 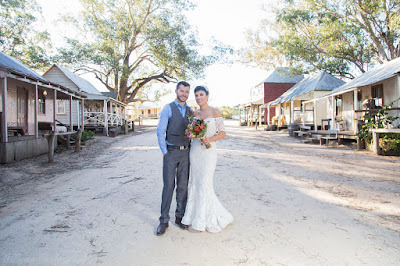 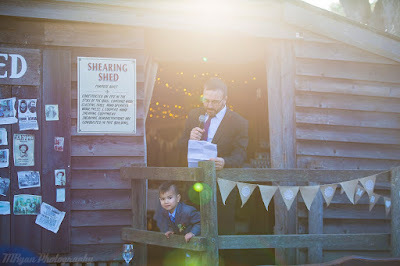 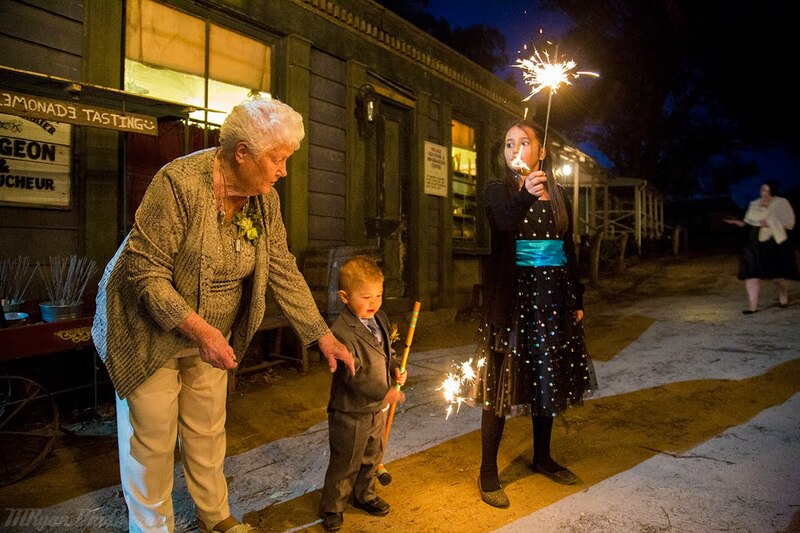 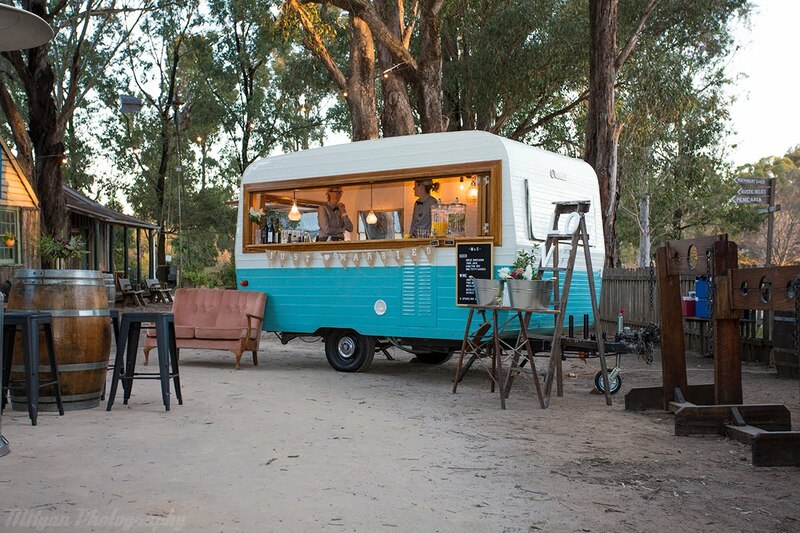 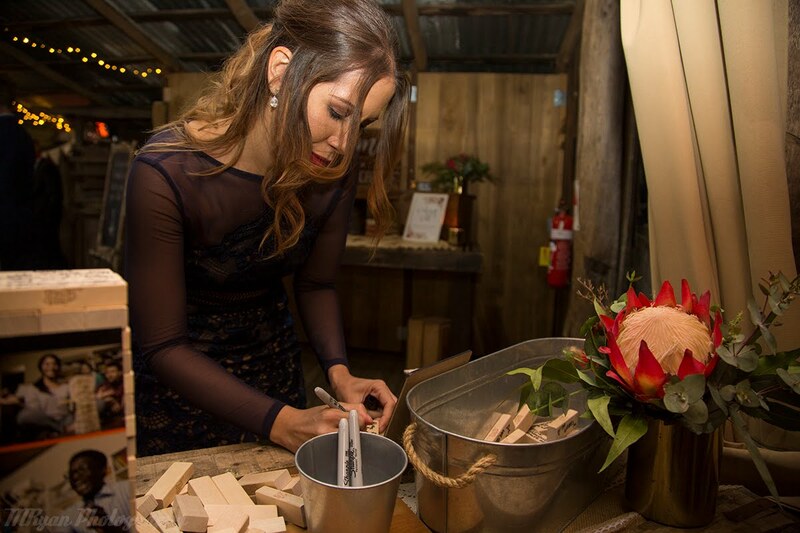 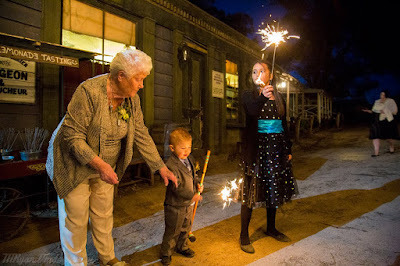 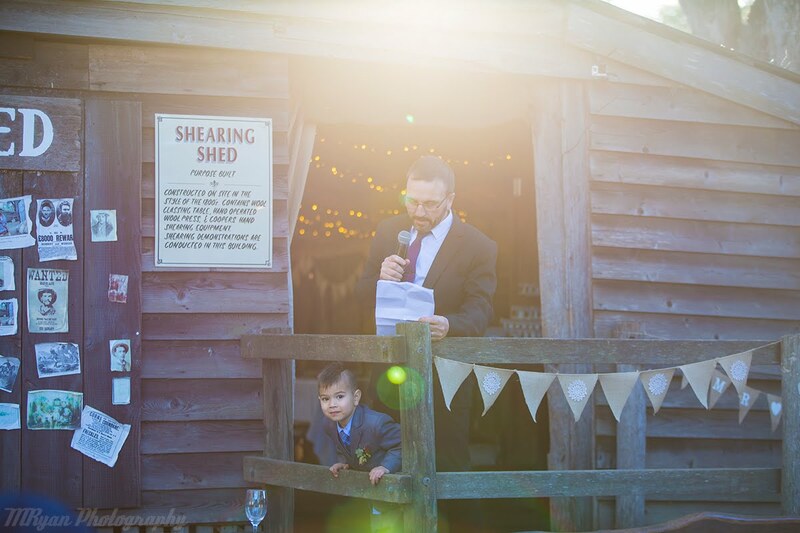 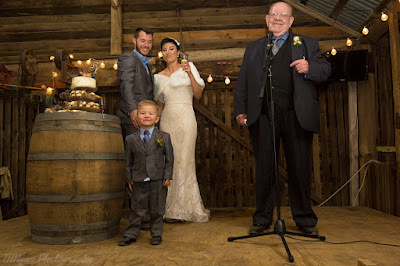 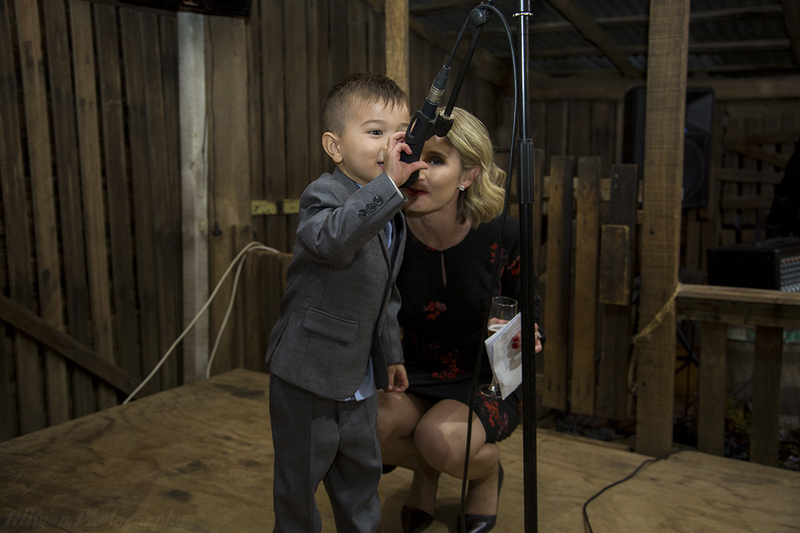 The reception was held in a rustic wool shed and the street of the 1800's-esque village. 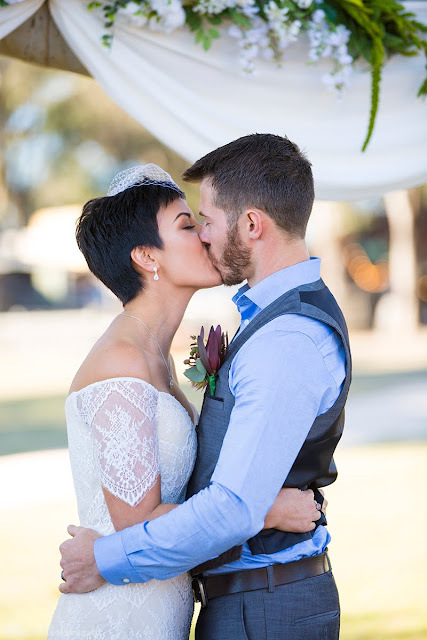 These two were made for each other. 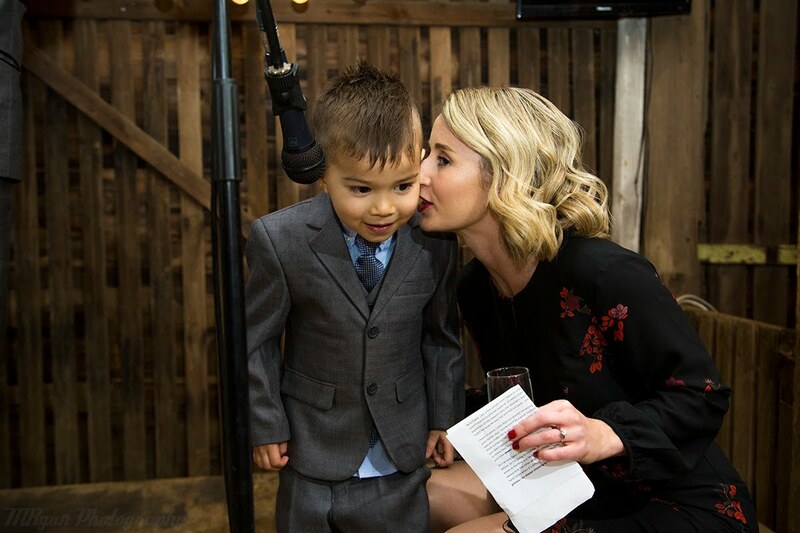 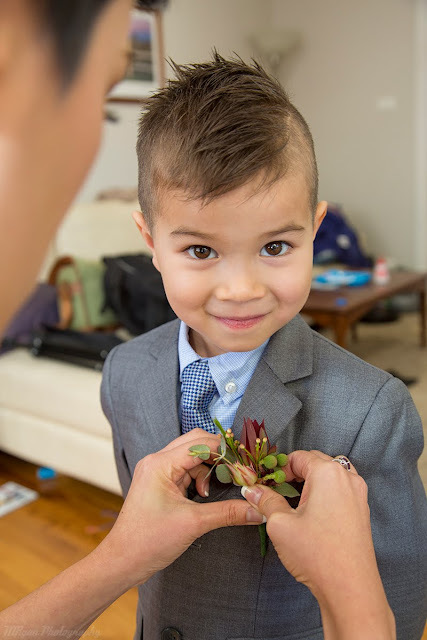 The love Caleb and Michelle expressed to each other, their two beautiful boys and their family was contagious. 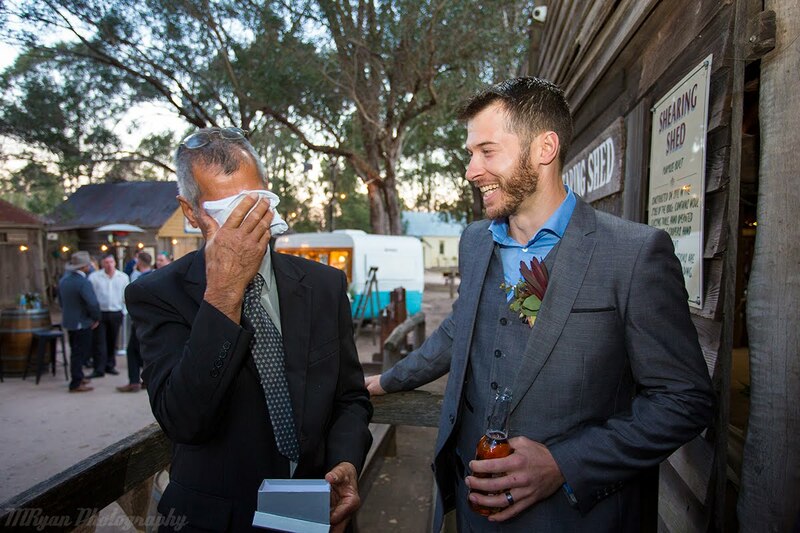 Both the day and night were filled with plenty of joy and laughter. 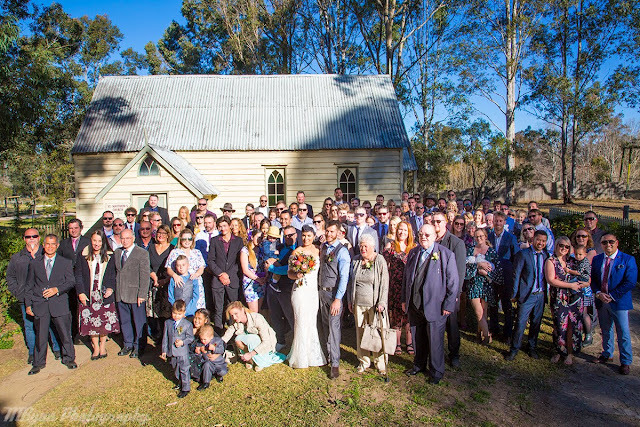 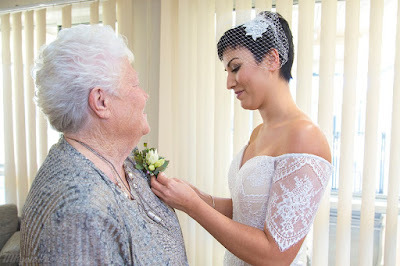 It was an honour to have had the opportunity to photograph the big day. 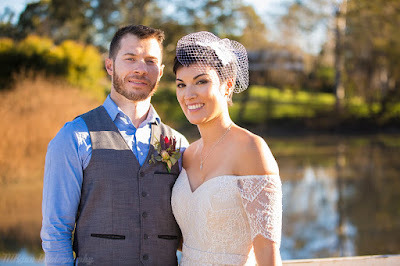 Thank you both for entrusting me with capturing your special day.